At Specs Appeal we understand how a red eye can show up out of nowhere and that emergencies don’t follow a schedule. Red eyes can be due to a number of reasons. 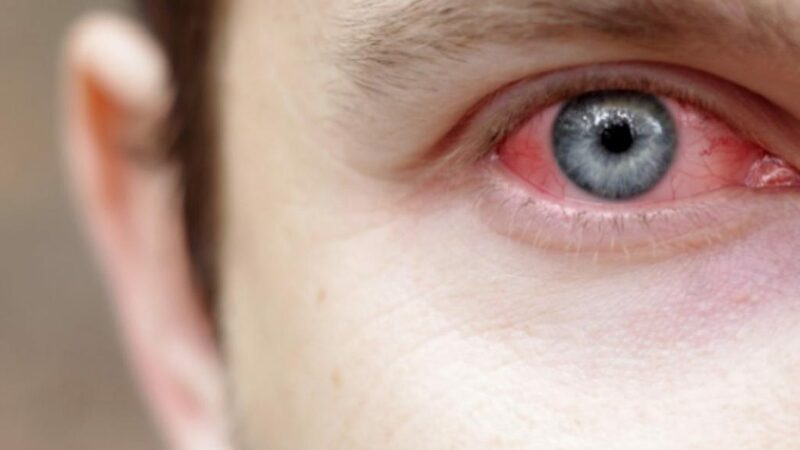 Eye infections, allergies, a scratched cornea, dry eyes, a foreign body embedded into the eye, injury are some common reasons for red eye. Sudden vision loss. Whether it’s complete or partial vision loss, you need to consult an eye care professional immediately. Hits, scratches, or lacerations to the eye. Such trauma can lead to permanent problems if not addressed right away by a professional optometrist. Eyes are sensitive, and it doesn’t take much to cause damage to them. If you think it’s minor at first, but the pain won’t go away, seek help. Foreign objects. Most of the time, the eye can safely remove any existing irritation such as dust or an eyelash. However, more abrasive objects, such as glass or metal, require the care of a professional who can safely and quickly remove them before they cause too much damage. Infections. Not all infections are considered an emergency. However, infections to the cornea (colored part of the eye), which are accompanied by quickly-worsening pain and light sensitivity, require immediate attention. Chemical exposure. The exposure of any chemical to the eye requires immediate attention in order to determine and limit any damage caused. Flashes and/or floaters. In small, extremely sporadic doses, flashes and floaters are harmless. However, if you’re experiencing a large amount of flashes or floaters – especially following trauma to the eye – you need to seek immediate help from an optometrist to take care of any potential retinal detachment/tear. Bulging/swelling of the eye. If your eye looks/feels swollen, seek help from our eye care professional immediately. Other possible indications of an eye emergency: double vision, eyelids stuck together, sudden and persistent blurring of vision, halos (colored circles around lights), discharge, excessive crusting or tearing, suddenly crossed eye or eyes, contact lens stuck to the eye. If you’re experiencing one or more of the conditions outlined above, you need to see an eye expert immediately. The doctors at Specs Appeal are able to diagnose, treat infections, injuries, and removing foreign body embedded in the front part of the eye. ERs have long wait times, and may not have the right equipment to examine and treat your eye. At Specs Appeal we’ll make sure that any eye emergencies are taken care of as soon as possible. Call 678-846-2000.